This common Hindu expression is translated to mean "I bow to you" and represents the acknowledgment of one another's soul. Place this Namaste wall decal in your meditation room, yoga class, or bedroom to kindly greet and farewell all souls who enter your space! 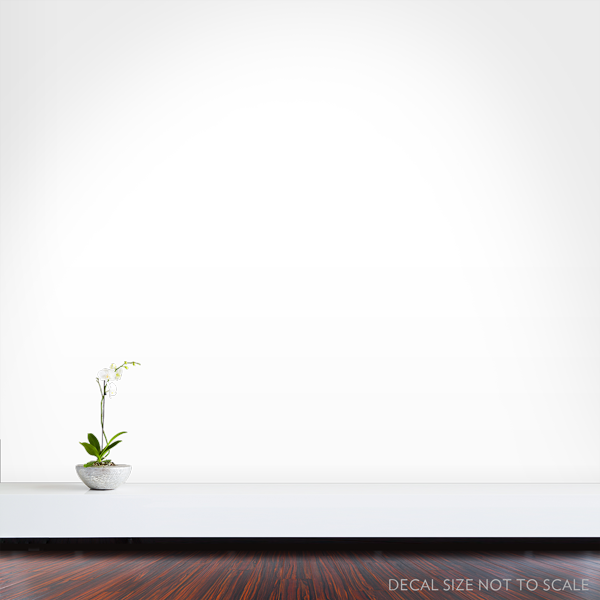 Installation of this Namaste wall sticker is simple-just peel and stick.